Samsung is working on a new version of one of their larger handsets, the Samsung Galaxy Mega 2, and now it would appear that we have a photo of the device and some specifications. The photo above is said to be of the new Samsung Galaxy Mega 7.0 or Samsung Galaxy Mega 2, the device is said to feature a 7 inch display, making it one of the largest smartphones or phablets that will launch this year. 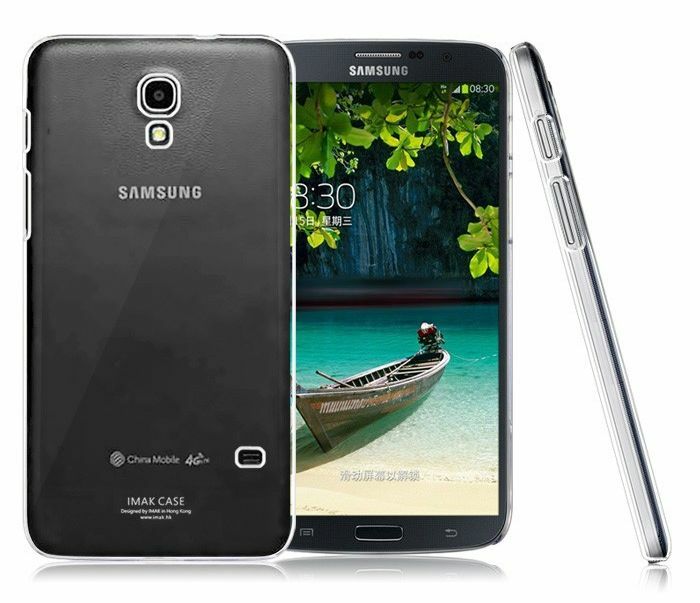 The Samsung Galaxy Mega 2 is expected to be a budget phablet, and the 7 inch display is said to come with a high definition resolution of 1280 x 720 pixels. This new 7 inch Galaxy Mega device will apparently be powered by a quad core Qualcomm Snapdragon 400 mobile processor with a clock speed of 1.2GHz, it will also come with 8GB of built in storage and 1.5GB of RAM. As yet those are the only details that are available on the new Galaxy Mega 2, although we can expect the device to come with front and rear facing cameras. There are no details on which version of Google’s Android the device will come with, although we suspect it will be Android 4.4 Kit Kat. As soon as we get some more details on when the new Samsung Galaxy Mega 2 will launch we will let you guys know, we could possibly see it at Samsung’s press event next month.